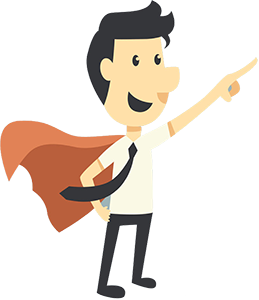 Why not let WP Buddy take care of your WordPress website by delegating the tricky tech work to us? Our team of friendly WordPress experts will monitor and manage your website ensuring it is protected from hackers and always online, allowing you to concentrate on your business. For an affordable monthly fee, you can benefit from our WordPress support services – safe in the knowledge that your website is being professionally looked after. 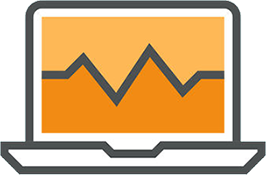 Can you rely on your web host to back up your website? Most web hosts aren’t liable if they lose your data. 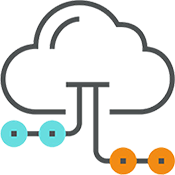 We backup your WordPress files, images and database storing them securely in the cloud. One the biggest reasons WordPress gets hacked is due to out of date software. We update your WordPress core files, plugins and theme to protect your website from being hacked. Keep control of your website security through effective WordPress security monitoring. We monitor your website for malware and threats solving any problems we find. Website downtime can result in lost business. 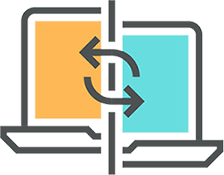 We monitor your WordPress website and should it go offline we work to bring it back online as quickly as possible before anyone notices. A slow website not only frustrates your visitors but will also affect your search ranking. We monitor the performance of your WordPress website to ensure it is running quickly and efficiently. WP Buddy have helped me dramatically with my WordPress website. Everything they do is extremely professional and they’re incredibly easy to work with! Will definitely continue to use them. Why Put Your Website at Risk? Earlier this year Sucuri (a market leader in website security) reported that 61% of hacked WordPress websites were running out of date WordPress software, plugins and themes. It is essential that you keep your website software up to date otherwise it is vulnerable to attack, malware infection or being taken offline by your web host and as a result blacklisted by Google. Not the kind of impression you want to give to your clients. By performing regular WordPress maintenance tasks and adding proven security measures to your website you can considerably lower the risk of these threats. 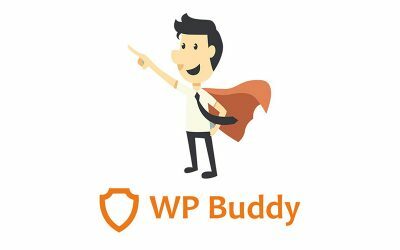 WP Buddy’s WordPress support service will protect your website by ensuring the latest version of WordPress, plugins and themes are installed. 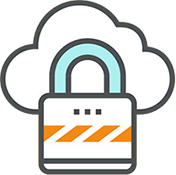 We will monitor your website for any security threats as well as performing regular backups of your entire WordPress website, including images, files and database, to prevent any problems. 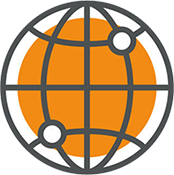 Should your website go offline we will be alerted by our 24/7 up-time monitoring and we will work to get it back online as quickly as possible. 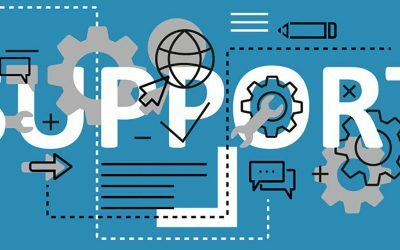 If you own a WordPress website, and don’t have the time or expertise to manage it yourself, then take a look at our WordPress support plans and find out how WP Buddy can help you. Join our newsletter to receive the latest offers, news and updates!